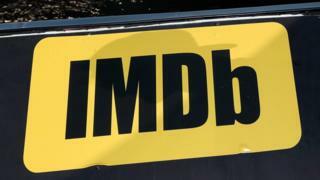 The International Movie Database (IMDB), which provides listings on actors and films, is suing the state of California over a law requiring it to remove actors’ ages at their request. IMDB, owned by Amazon, says the law violates its free speech rights. Hollywood actors have long reported cases of ageism in the film industry. In particular, actresses, among them Helen Mirren, have said they are often overlooked or typecast as they get older. IMDB says the law, known as AB 1687, was unfairly tailored to apply only to it. A Seattle jury ruled in favour of IMDB in 2013, after actress Huong Hoang, who did not want her age listed, sued the company for age discrimination.